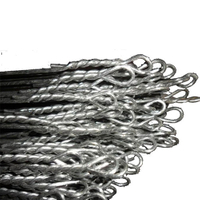 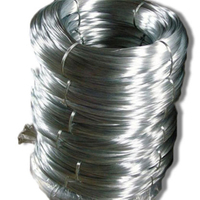 Electro Galvanized Wire, Galvanized Iron Wire, iron wire for boundary for sale-China Galvanized Iron Wire supplier. 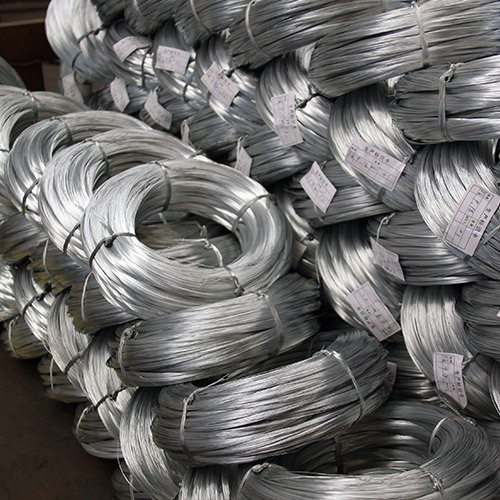 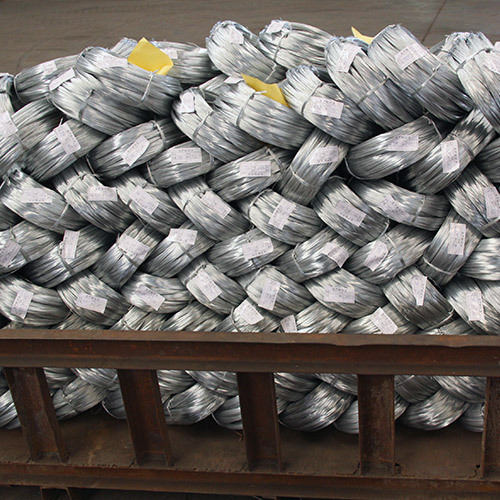 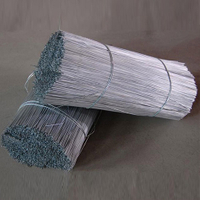 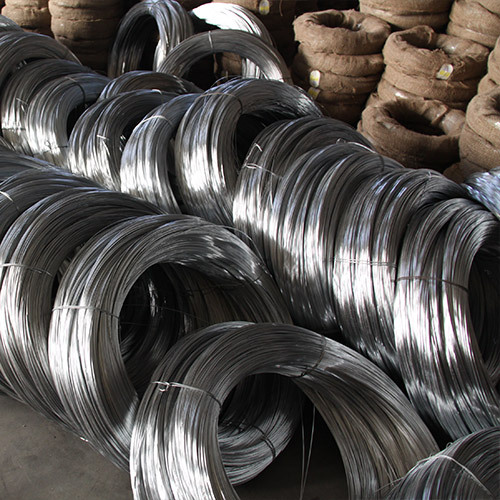 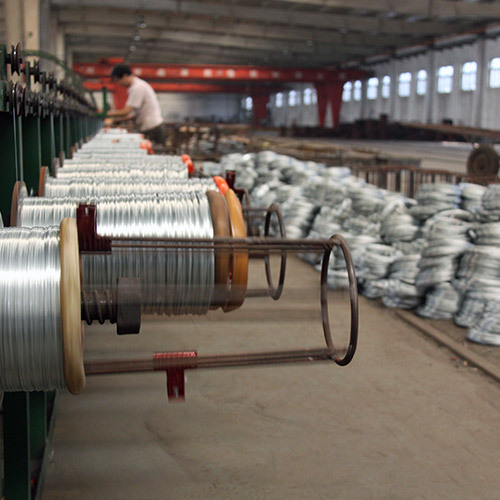 Electro galvanized wire is made from high quality low carbon steel Q195 and Q235, through the process of drawing, annealing, acid washing and galvanizing. 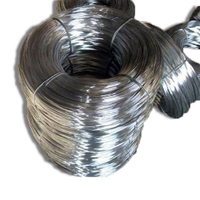 It has a bright surface and a good corrosion resistance, widely used in agriculture, building, construction and wire mesh industries. 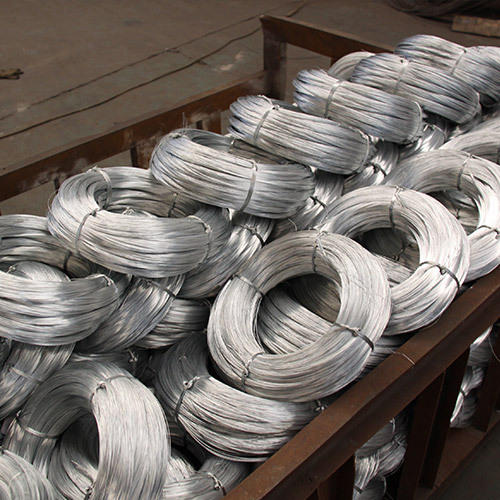 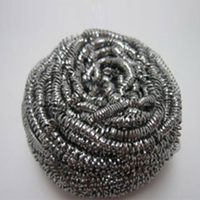 The electro galvanized wire we produced has better shining surface and the good hardness. 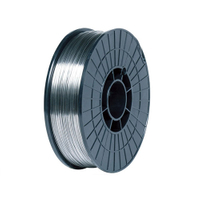 The wire diameter ranges from 0.25mm to 4.0mm, usually goes in 0.3kg-1000kg per coil. 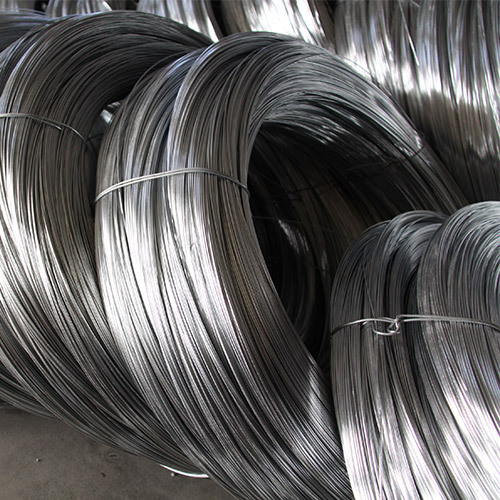 After years of experimenting, we’ve improved the coating zinc quantity to 25g/m2, which is very high comparing with other companies in the market.